HBO Films is shooting a movie, Phil Spector starring Al Pacino and Bette Midler was supposed to be his co-star. But, unfortunately, she had to pull out for medical reasons (herniated disc) and HBO was forced to find a replacement, according to Deadline. 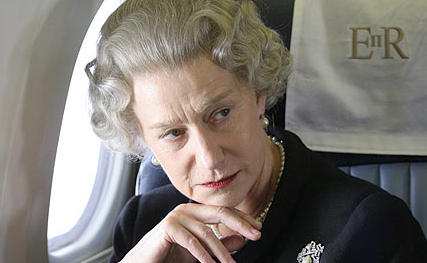 Well, they did a really good job and got themselves Oscar winner, Helen Mirren. OMG. I adore her! Bette is wonderful… but Helen… yeah, she’s adding a whole new level to this HBO movie. The movie explores the client-attorney relationship between legendary music producer Phil Spector (Pacino) and defense attorney Linda Kenney Baden (Mirren), who represented Spector during his first trial for murder. Will you be watching this one? LOOK! The New ‘Two and a Half Men’ Billboard Revealed!